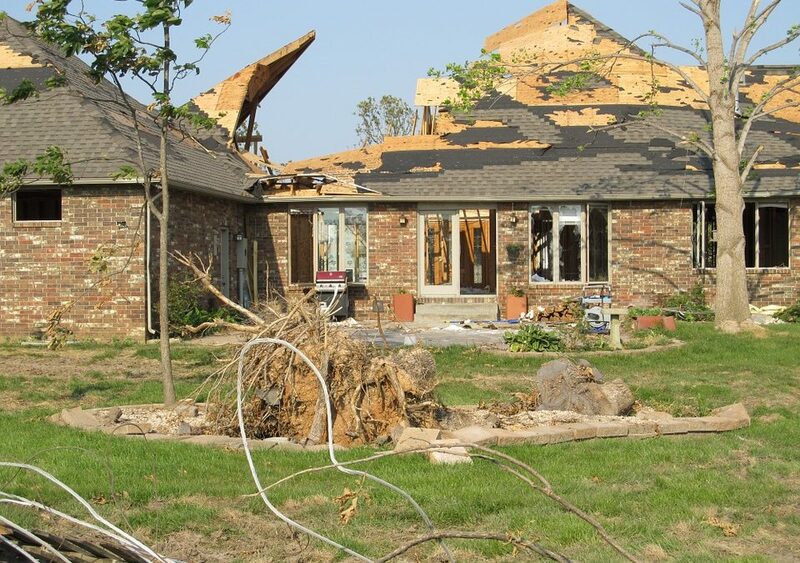 Is a Public Adjuster Truly Needed? If you have suffered any property loss, you can expect experts to be brought in by your insurance company. A change to your life can be done in a matter of seconds with no anticipation by a disaster. Just know this, because you hold an insurance policy, you have obligations, along with rights. One right that you have is the ability in being able to inquiry about a public adjuster and hire one to fight on your behalf and represent you against your insurance company. But, the real question is, how can you tell when you will need to use a public adjuster to represent your interests? There are certain aspects within a case that will answer that questions. At our Miami public adjusting firm, we usually will tell our clients if they see these certain aspects, that they do need one. If documentation, filing, and proving a claim is needed: Relatively speaking, most property loss claims, especially if they are large ones, will require all of that. Insurance companies will be looking out for their bottom-line because they know all of the ins and outs of your insurance policy. The depth of your coverage and the language of the policy is difficult to understand: Financially recovering from your loss is what public adjusters are there for. They work on your behalf. There are numerous processes, clauses and other material that is composed within insurance policies that makes it complex for the average person to understand. Because comprehending its language is crucial for a successful claim, if you don’t understand it, then you need a public adjuster who can decipher it for you. Time: After losing a home or business, there will be many responsibilities that you will have outside of having to deal with a claim. This means that you will lack time to proper assess the issue and handle the claim accordingly. A claim needs full attention and if you do not have the time for that, then your claim will not result in how you expected. Insurance company not playing fair: If you believe that your insurance company is not responding to your needs in a swift manner you might want to turn to a public adjuster. Communication with the insurance company will be taken over by your public adjuster. They will be your middle-man, allowing you extra time to manage all the other responsibilities that you are going to have.